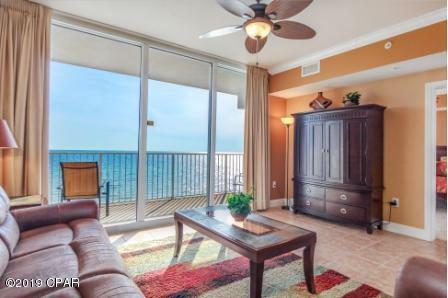 This Tidewater Beach Resort Unit 515 is not for procrastinators. Know why? 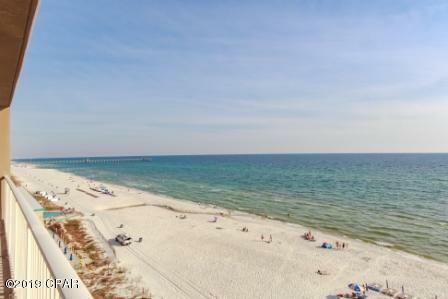 Because this 1 bedroom 2 bath with bunk ''area'' L plan unit features the Master bedroom with floor to ceiling view of the Gulf, tile flooring in the living area, stylishly decorated, granite counters, and comes with TWO outdoor storage units! 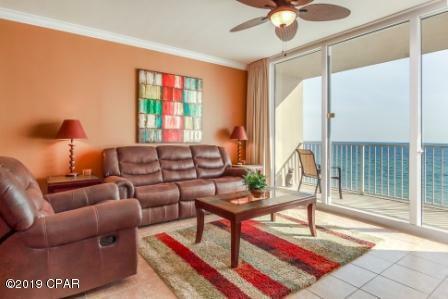 This non-rental unit has been meticulously maintained and is move-in ready! 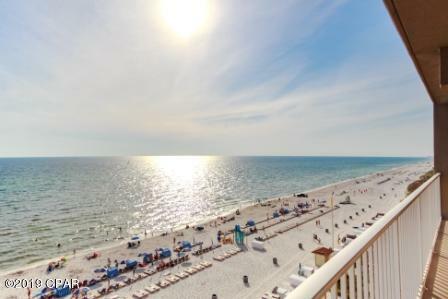 Tidewater Beach Resort has amazing amenities to include 2 outdoor pools, gulf front fitness center, movie theater and more! Horace Mann said it well, ''Don't think, just DO''! Don't just think about owning an amazing unit in a premier property, call us today to find out how to DO it!